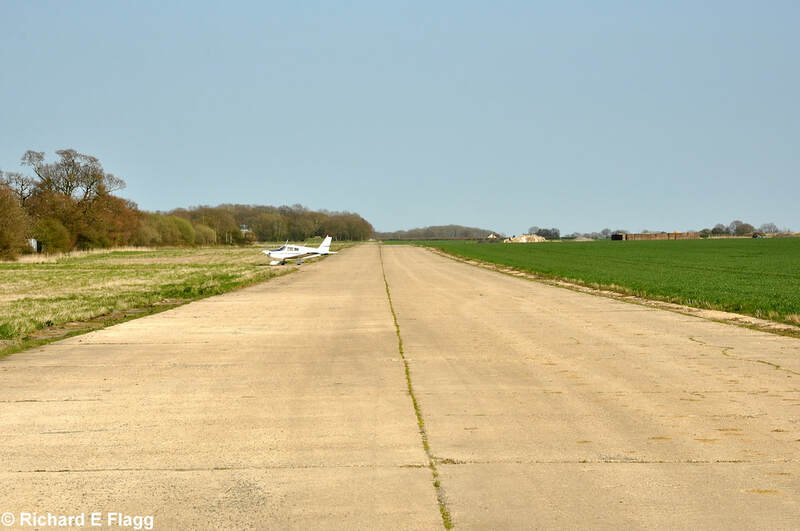 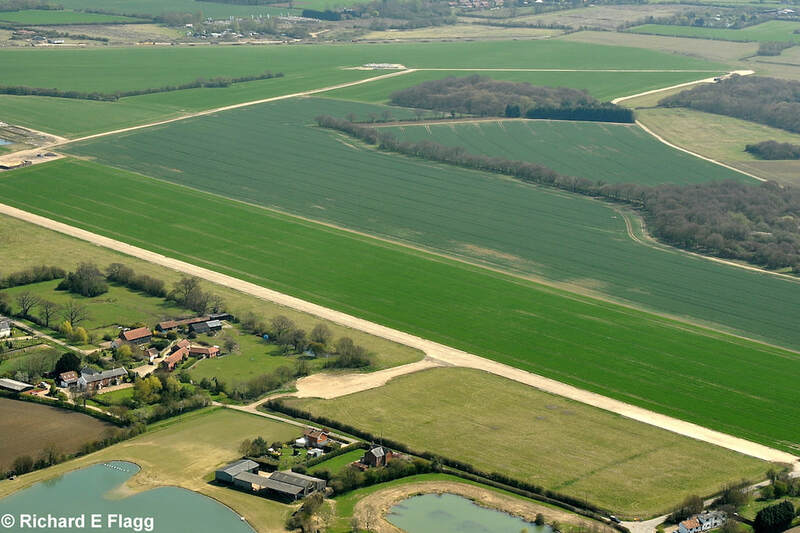 Operated on the 28 day rule the airstrip is located on a part of the taxiway of the former RAF Thorpe Abbotts Airfield. 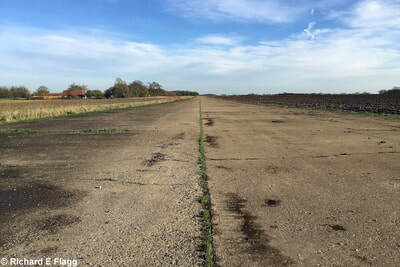 I am unable to find out when this airstrip started being used, currently there is a single Piper PA-28 that is based here and as of 2018 it is still active. 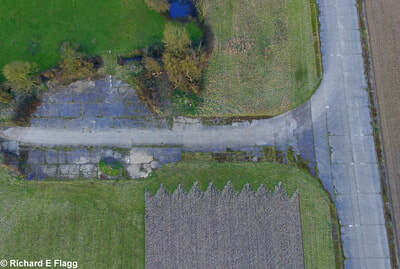 The strip has a lot of farm traffic and there is often a lot of debris on there, it is strictly PPR and only with permission of the landowner.